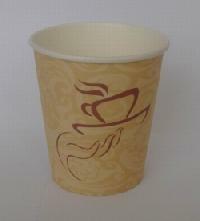 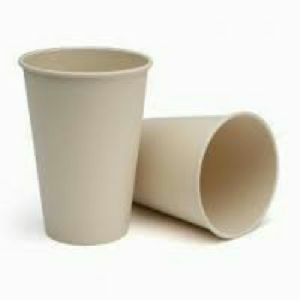 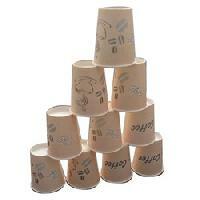 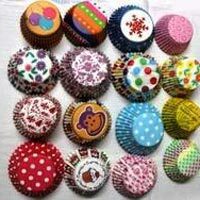 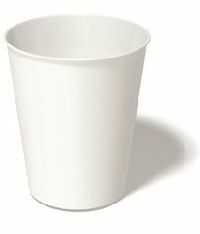 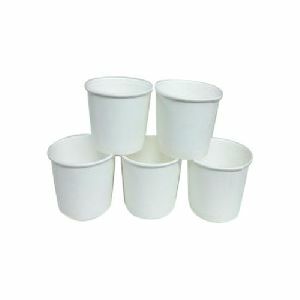 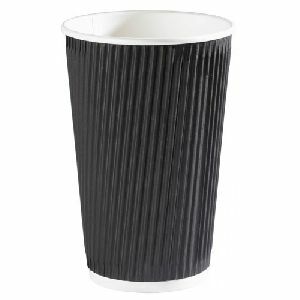 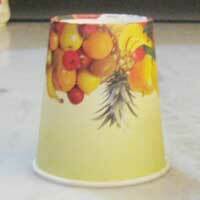 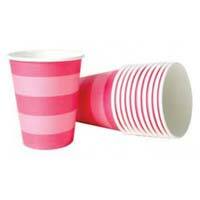 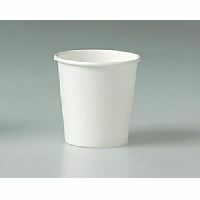 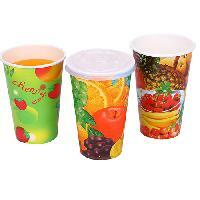 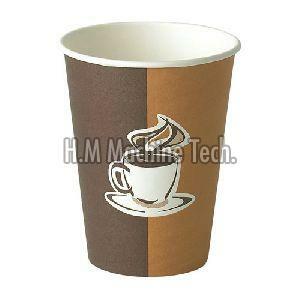 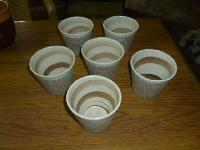 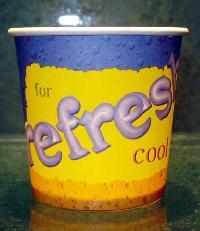 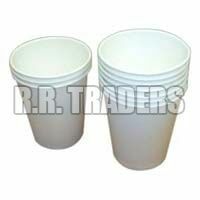 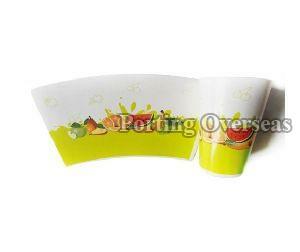 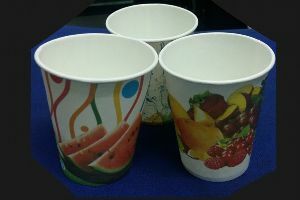 We are the manufacturer & wholesale Suppliers of Disposable Paper Juice Cups Product. 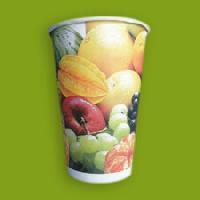 Our Juice & Shake Cups processed from ITC biodegradable papers. 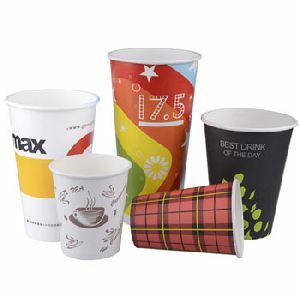 The range is appreciated for lively designs and Logo printing. 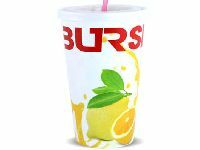 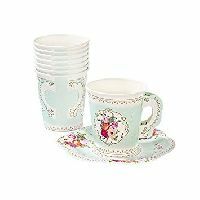 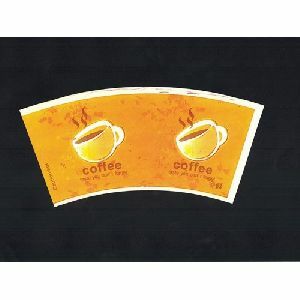 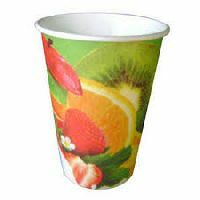 This range made from 185GSM-240GSM thick food grade paper can be used for various purposes such as juices, drinking cold coffee, shakes and other beverages. 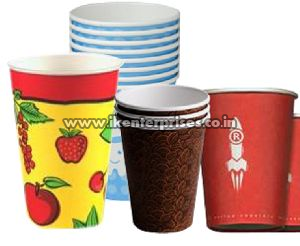 We offer customization facility to meet client specifications. 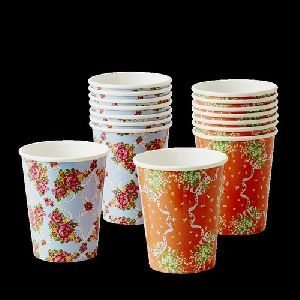 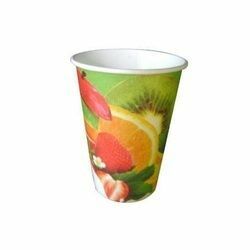 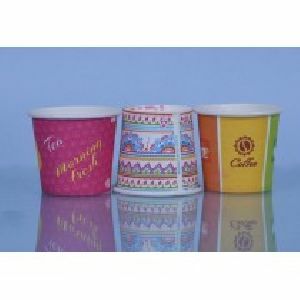 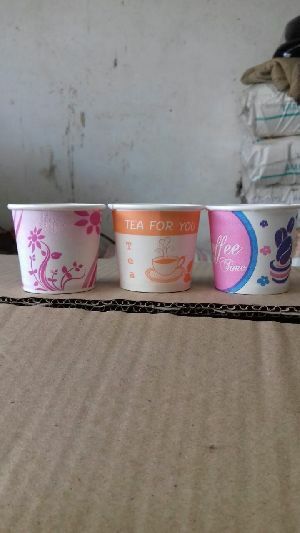 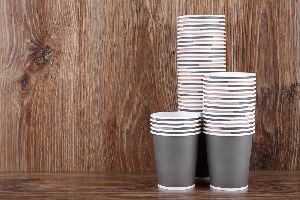 Owing to the rich industrial experience and expertise in this business, we are involved in providing Juice Paper Cup.Paper Used Century Unlimited Colors With Different Designs, ApplicationUse: To Drink Tea, Coffee And Water. 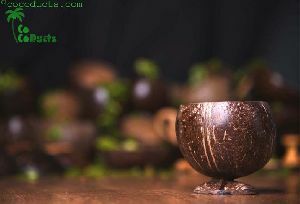 We are manufacturing handmade stoneware pottery in auroville, pondicherry this items fired in 1300 degree centigrade lead free glazes.